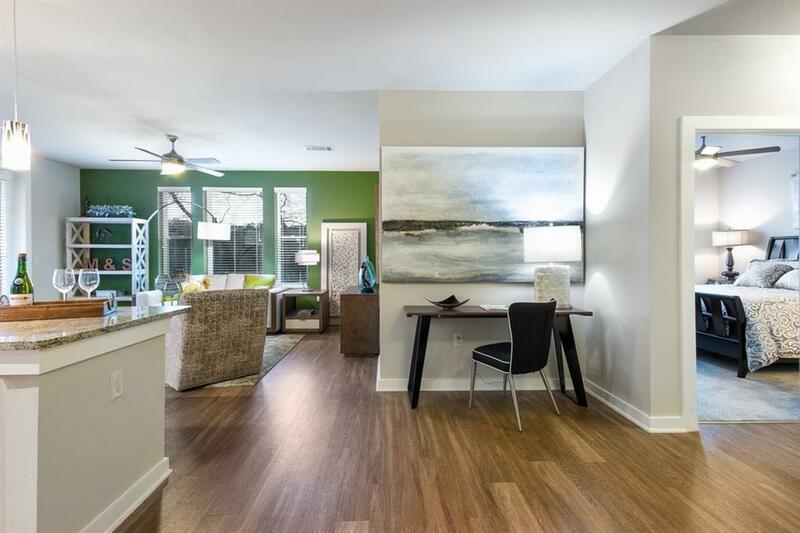 Large modern 1 bedroom, 1 bath corner unit condo in the best location in Austin! 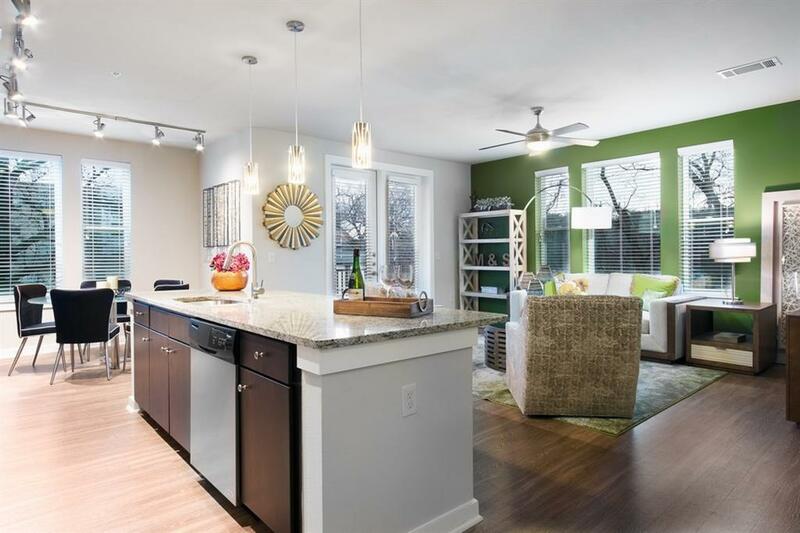 Lots of natural light, chefs kitchen, tons of cabinetry, breakfast nook, granite counter tops, and stainless steel appliances. 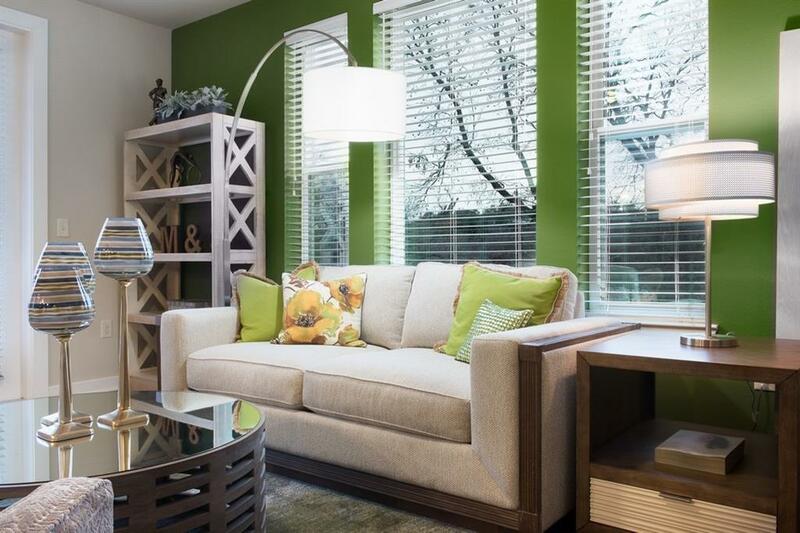 Luxury living right next to Zilker Park and Barton Springs with direct access to the hike and bike trail, Zilker soccer field, and just down the street from Barton Springs pool. Beautiful lobby, pool, club room, covered picnic area and more! 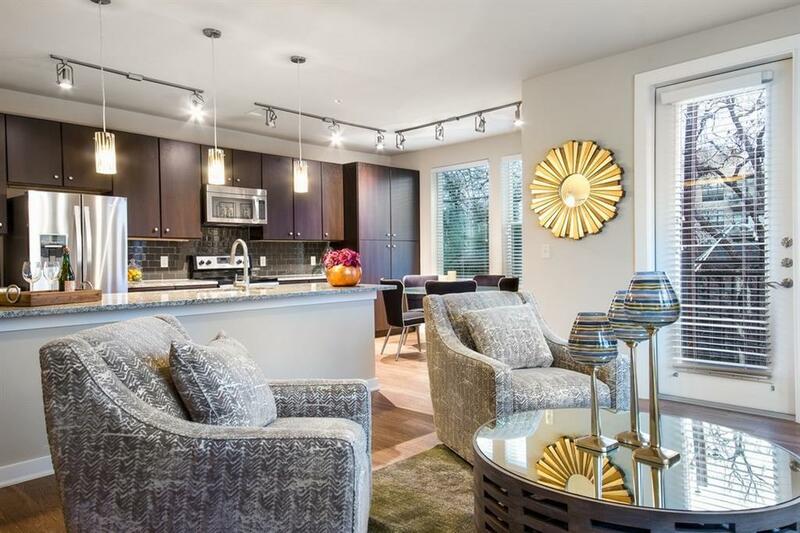 *Many other off market floor plans available!